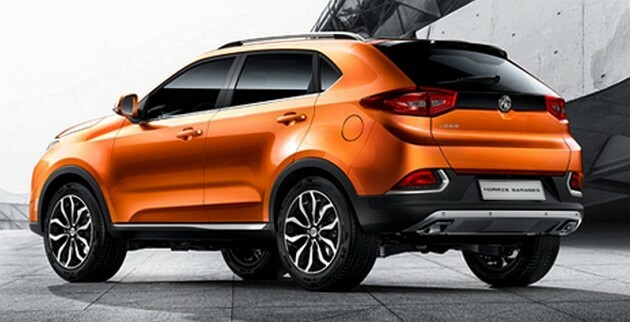 The MG GTS crossover has been revealed, prior to going on sale in China next year. 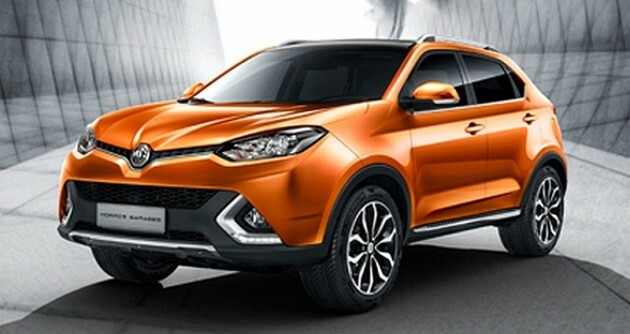 Previewed earlier on as the MG CS concept at the 2013 Shanghai motor show, photographs of a prototype began to surface sometime early this year, showing the crossover undergoing winter testing in Sweden. Under the hood, the MG GTS is powered by a turbocharged, 2.0 litre four-cylinder mill producing 217 hp and 349 Nm of torque – quite a fair bit of power, if we must add. Mated to a six-speed dual-clutch transmission, all that power gets transferred to the road via an all-wheel drive on-demand system. As a result, the century sprint gets done in just eight seconds flat. Following on from the launch, the GTS is set to receive MG’s new range of GDI diesel engines which includes a 1.0 litre, three-cylinder motor along with a larger 1.8 litre, turbo’ed unit with 148 hp and 350 Nm. Compared to its rivals, the MG GTS measures in at 4,500 mm in length, 1,855 mm in width and 1,675 mm in height. For reference, the Audi Q3 measures in at 4,385 mm, 1,831 mm and 1,590 mm, respectively. Given the option, would one choose this over the likes of the Audi Q3 or Volkswagen Tiguan?